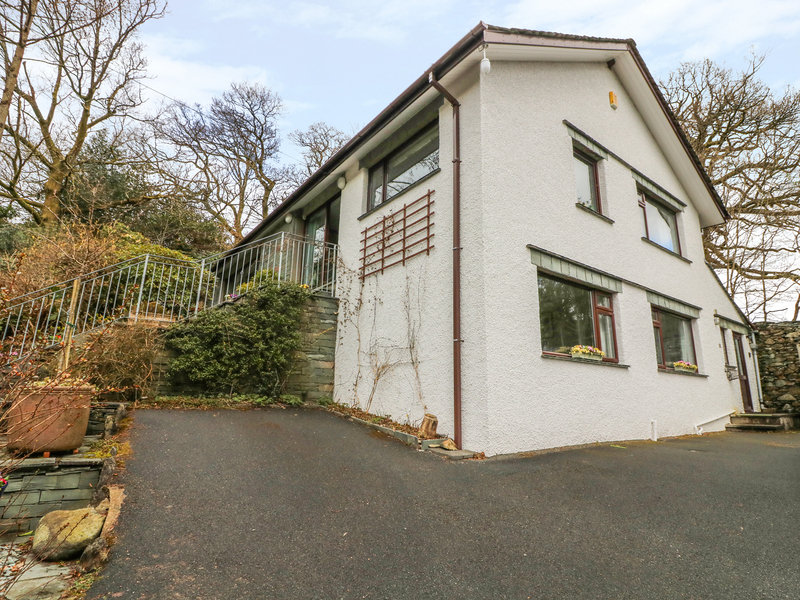 Long Crag Annexe is a modern ground floor apartment in Ambleside, the heart of the lakes. Offering comfortable, spacious and affordable accommodation for a couple, the apartment has a king size bedroom and a modern shower room, a lovely large living room with gorgeous views over the fells and a well equipped dining kitchen. The apartment is dog friendly and you have shared use (with the owner) of the garden with its magnificent views, pretty planting and garden furniture. There's also one off road parking space for your car. 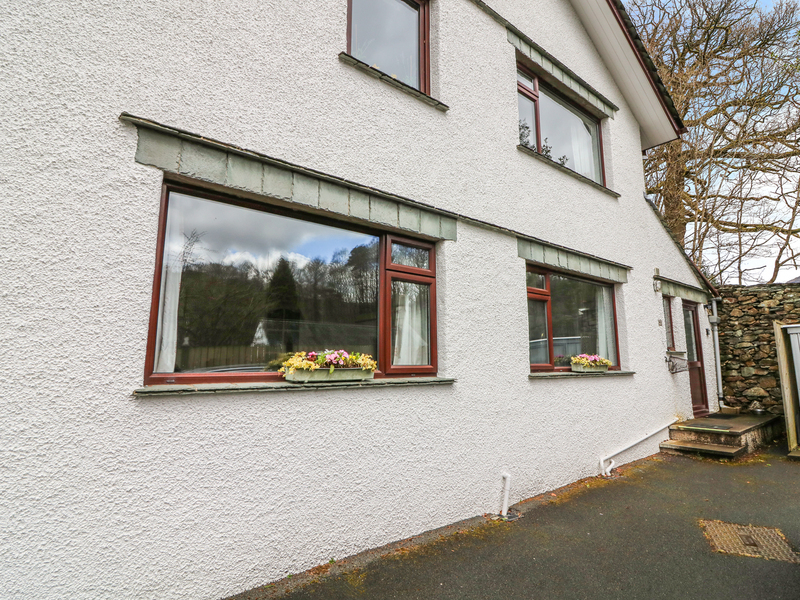 The lively town of Ambleside and the exceptional countryside beyond have a great deal to offer a couple looking to get away from it all, whatever the time of year, and Long Crag Annexe is the perfect base to explore everything the Lake District has to offer. Gas central heating plus flame effect electric fire. Ceramic hob and electric oven, microwave, fridge, freezer, washing machine, TV, DVD, WiFi. Electricity and gas included. Bed linen and towels provided. Cot and highchair available. Off road parking for 1 car. Use of patio garden with furniture. 1 dog welcome. Ambleside 2 minutes. Lake Windermere 5 minutes. Note: Garden is not enclosed.